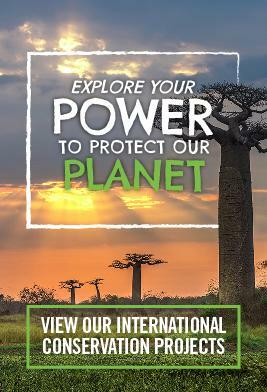 Prepare for a career in the field of midwifery by joining one of our midwifery internships in a number of developing countries across the world. Learn more about healthcare practice in a different environment while supporting the work of local medical staff and assisting where needed. As a Midwifery intern, you may find yourself working in a number of different placements, depending on the project you choose. These include shadowing medical staff at maternity hospitals or in the maternity wards of general hospitals, as well as lending an extra pair of helping hands to the midwives at local health centres. Many of the women you encounter will have complications that you wouldn’t necessarily encounter back home, such as malaria or typhoid. Furthermore, some of the facilities may be of a basic standard, and you will learn how resourceful midwives have to be when working with limited resources. For the duration of your placement, you will be assigned to a supervisor who will give you practical exposure to the day-to-day workings of your placement at an appropriate level. What will I do on a Midwifery internship? Your role will differ according to the specific placement and destination that you choose. Those with additional experience or training will take on more responsibilities. Each placement is tailored, where possible, both to a volunteer's level of experience and their interests. In general, you can get involved in pre-natal and post-natal care, as well as the delivery itself. There may be opportunities to provide emotional support to women in labour, and assist the midwives where needed, for example, weighing babies when they are born. There is also the opportunity to take part in outreaches and workshops with other medical volunteers. These are not necessarily midwifery-orientated, but are still a great way to learn about other aspects of healthcare. If you are a Midwifery student in your Elective year, please see our Midwifery Elective page. Ghana Work in a range of maternity settings when you volunteer as a midwife in Ghana and gain insight into how local procedures and patient support are carried out. Mongolia Work alongside dedicated midwives at the State Maternity Hospital in Ulaanbaatar and gain a great deal of work-experience. Morocco Volunteer on a midwifery placement and work alongside local staff in the maternity department of a hospital in Rabat. You will have the opportunity to observe many procedures. 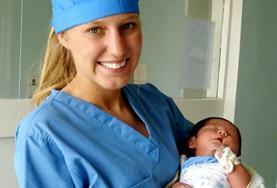 Peru Volunteer in the maternity unit of a large hospital or a public health centre in Cusco. You may observe pre-natal consultancies, births and caesarean sections. 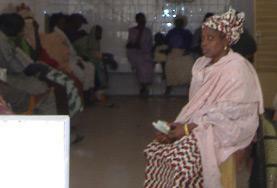 Senegal Work alongside doctors and nurses at a public hospital in St Louis. As a volunteer you can get involved in pre and post-natal care, observe births and gynaecological procedures. 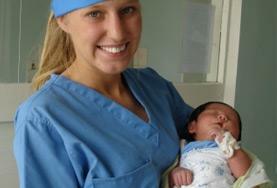 Sri Lanka Volunteer on a midwifery placement in Sri Lanka and gain work experience shadowing staff. You may have the opportunity to work in pre and post-natal wards, labour wards and theatre. 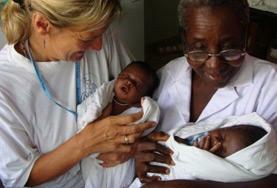 Tanzania Help poor and disadvantaged women and their babies while working as a midwife in Tanzania. 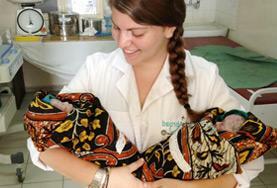 Togo Volunteer in the maternity department of a hospital in the Togolese capital city of Lomé. You are likely to see a number of births and provide emotional support to the women.